Loudoun County Public Schools will lose another top administrator this month. Cynthia Ambrose is resigning as the assistant superintendent for instruction after two years in the role. 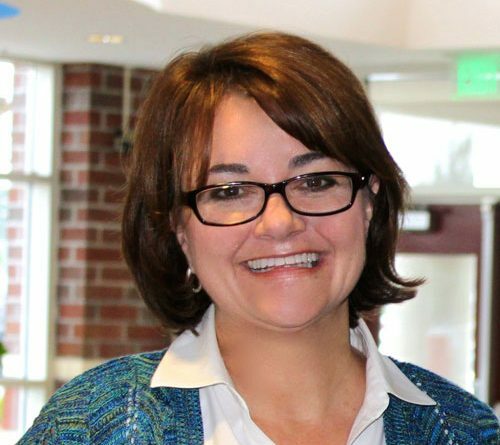 She is the second assistant superintendent for instruction—overseeing the school division’s largest department—to leave after a short stint in Loudoun after being hired by Superintendent Eric Williams. Ambrose is leaving to take the position of deputy superintendent for learning services for the public school system in Charleston, SC. She said family obligations also prompted the move. Ambrose spent the first years of her life in Charleston, when her father worked on the Charleston Naval Base. “My family has always felt an affinity for the area and for the people who call it home,” she said. Before moving to Loudoun County, Ambrose served as chief academic officer for Horry County Public Schools, the third-largest school division in South Carolina. In 2011, she was named South Carolina’s District Administrator of the Year. Before Ambrose, Terri L. Breeden served as Loudoun’s assistant superintendent for instruction. Breeden was Williams’ first hire in 2014 and worked for the division for one year. Before Breeden, Sharon Ackerman held the position for 15 years, working alongside previous Superintendent Edgar B. Hatrick III. This is tragic. Ambrose brought many new ideas and rigor to LCPS. Below the radar to most of the public, she was a driving force for positive change. One has to wonder if her resignation was the result of resistance by the school board and staff to following modern educational practices. It will be difficult, if not impossible, to replace her now. Virtually no competent education official will want to join LCPS now. Their castle over in Ashburn is a cesspool. Was Ambrose part of the “It’s never too late to turn in work” policy that is being implemented at the high school level?